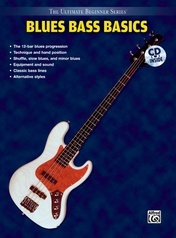 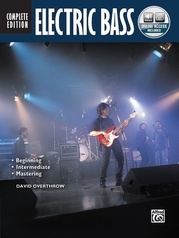 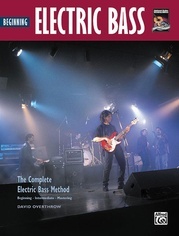 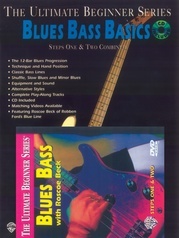 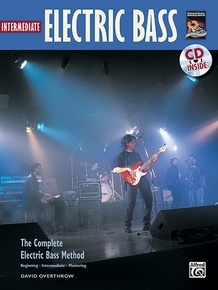 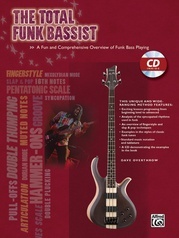 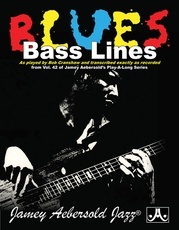 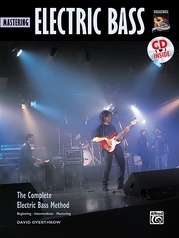 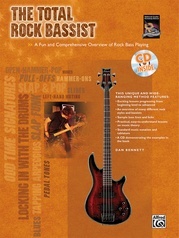 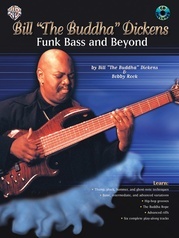 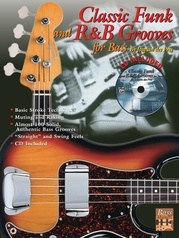 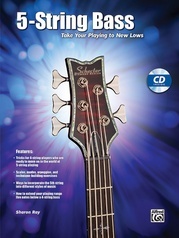 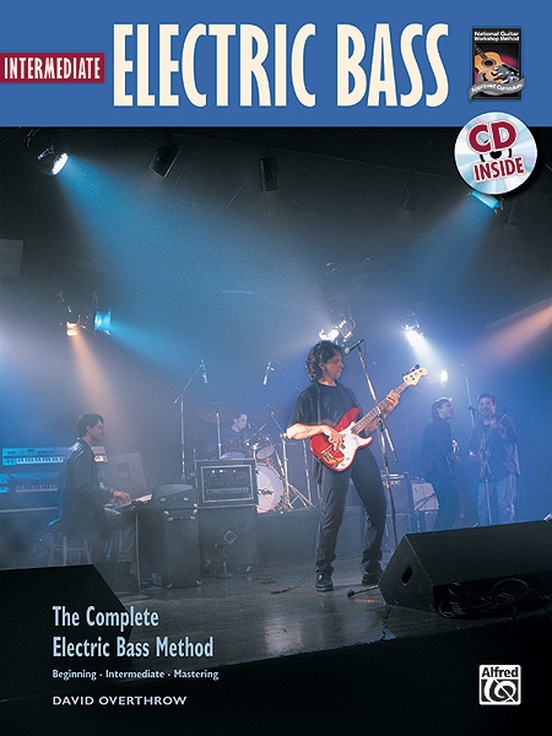 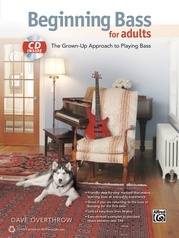 This book is great for electric bassists who have learned the basics and are ready to take the next step. 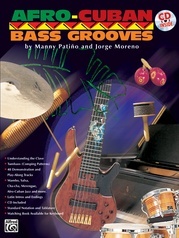 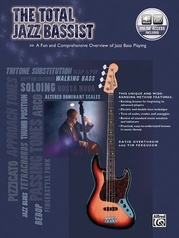 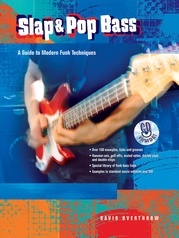 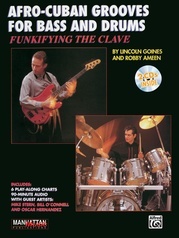 Beginning with a brief review of reading standard music notation and TAB, this book takes you further into using scales to build bass lines, techniques such as slap & pop, string muting, and walking bass lines. 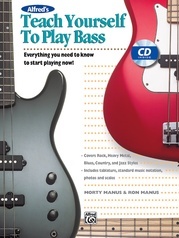 You'll be introduced to ideas such as modes, tetrachords, passing tones and varying rhythmic activity. 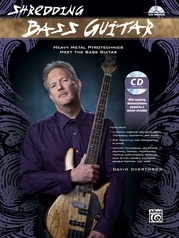 Author David Overthrow keeps things fun and interesting without sacrificing any important details. 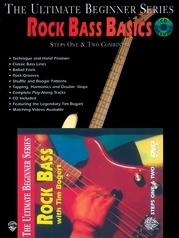 A must for any serious bass players.